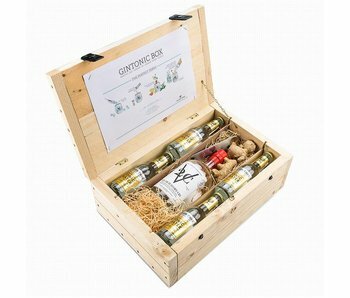 For the experienced drinkers of gin, we have luxurious wooden boxes containing the most beautiful bottles of gin. 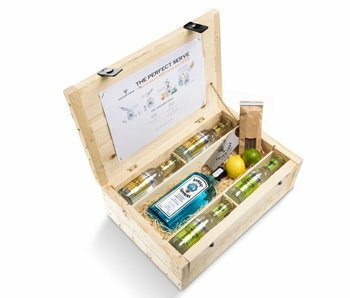 Every gin has its specific characteristics, we have something for everyone in our range. For example, if you like spicy gin, we recommend a package with Monkey 47 gin. 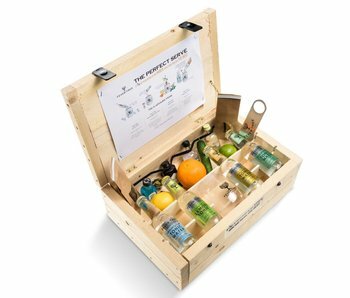 In this gin, no less than 47 botanical ingredients are bundled together. 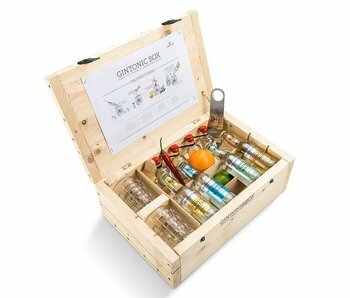 Many explicitly spicy flavors are covered in this gin. 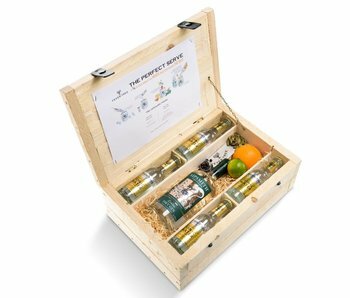 Do you like more of a fruity gin, then you can choose Tanqueray gin. 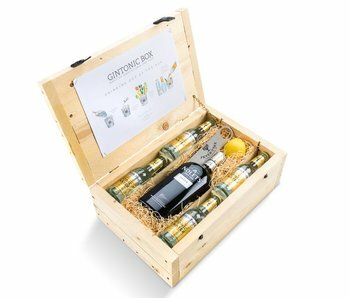 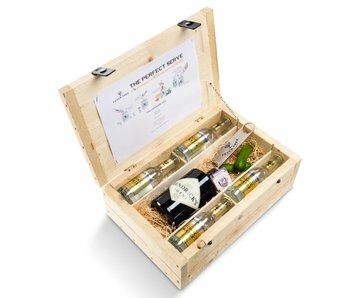 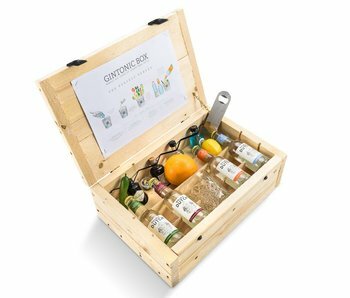 Who chooses a package from gintonicbox.nl, chooses a complete package for the ultimate gin tonic cocktail. 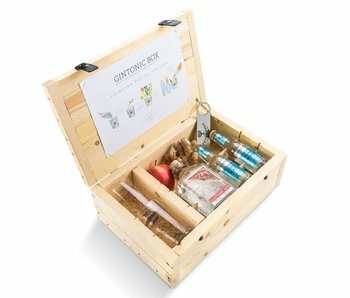 One of our packages is ideal for the novice drinker of gin. 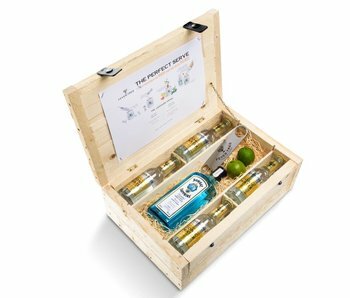 In this package: Luxury Giftbox with four Miniatures, four types of gin are represented, Hendrick's gin, Sloane's gin, Bombay Sapphire gin and Sipsmith gin. 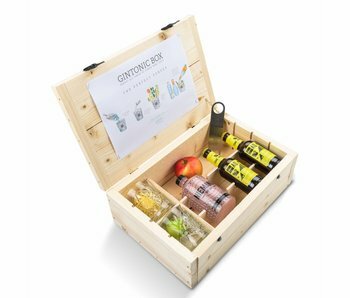 Also four types of Fever Tree tonic, matching the different gins, make it possible to find out what your favorite taste is with the package. Special to our packages is that we work with fresh ingredients for the cocktails. The best citrus fruits and beautiful herbs make the cocktail just a bit more special.